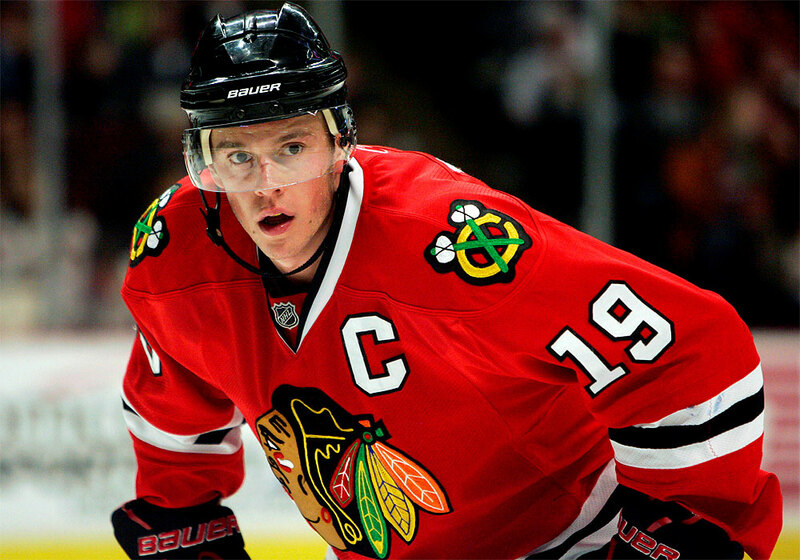 October is upon us which means that we’re officially less than a week away from the start of the 2014-15 NHL Season. So before the season starts next Wednesday, I’ll give you a look at each of the 30 teams by division and then give you my predictions. So without further delay, let’s begin this year’s preview with the Metropolitan Division. With Jordan Staal out until at least December, the Hurricanes will have to rely on his brother Eric, who comes off of the least productive season since his rookie season, and Jeff Skinner. Carolina brought in new head coach Bill Peters as they undergo “a transition” to performing well once again. Cam Ward is still in net, and that’s great, but the Hurricanes are not expected to do much this season. The Blue Jackets traded for Scott Hartnell during the offseason and that should provide an immediate improvement on the offensive end. Goaltender Sergei Bobrovsky will once again carry the team. Alexander Wennberg and Kerby Rychel are two young players that provide hope for the future. On the defensive end, Jack Johnson and James Wisniewski will man the blue line for a Blue Jackets team that hopes to return back to the playoffs. 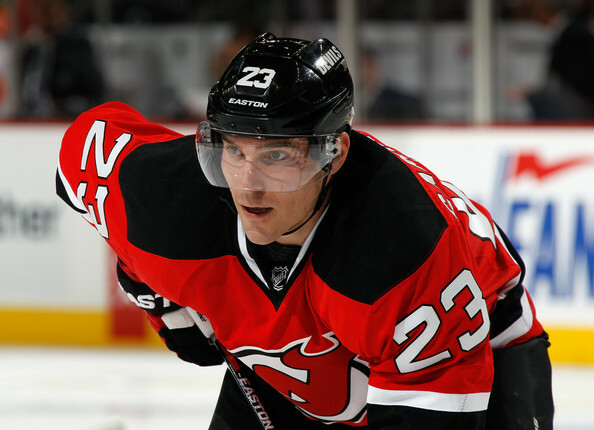 The Devils made some great offseason additions, bringing in Mike Cammalleri and Martin Havlat. Adding them to a forwards group that includes Jaromir Jagr, Travis Zajac and Patrick Elias turns the Devils into an intriguing team. The team said goodbye to the NHL’s all-time winningest goaltender Martin Brodeur at the end of this season. They’ll instead opt for Cory Schneider to become the full time starter in net and brought in Scott Clemmensen to be his backup. It’ll be interesting to see how the Devils compete with the rest of the division. The Isles went out this offseason and brought in some great players. In free agency, the Islanders signed former Toronto Maple Leafs Mikhail Grabovski and Nikolai Kulemin, who could possibly be paired on the second line. Grabovski may also be used on the number one power play line alongside John Tavares and Kyle Okposo. 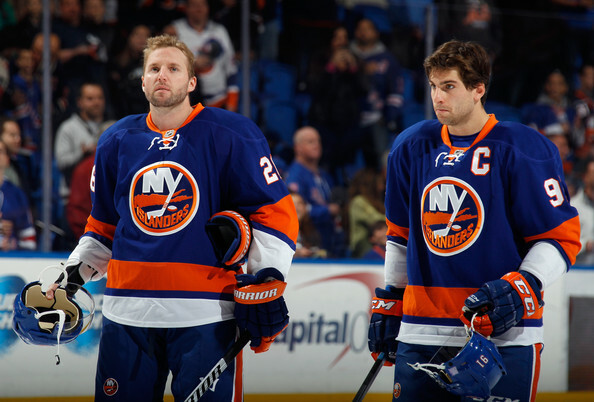 On defense, the recent acquisitions of Johnny Boychuk and Nick Leddy prove that GM Garth Snow is playing to win now. They also have Griffin Reinhart and Calvin de Haan, providing hope for the future. In goal, the Islanders situation may have finally been settled. Jaroslav Halak will take over for Evgeni Nabokov, who signed with Tampa Bay. Former Boston Bruins net minder Chad Johnson was also brought in and will likely serve as Halak’s backup. For the first time in recent Islanders history, they’ll have two polished veteran goalies. The Islanders will be playing at Nassau Coliseum for the final season and the stakes are going to be high, so the Isles look to go out in style and reach the playoffs. The Rangers lost a bunch of key players this Summer including Brad Richards, Anton Stralman, Brian Boyle, Benoit Pouliot and Derek Dorsett. Their only major signing was 38 year old defenseman Dan Boyle. Henrik Lundqvist will still be great in net but it should be interesting to see how head coach Alain Vigneault makes his lines, especially after losing top center Derek Stepan to a fractured fibula. The Flyers haven’t had much going for them since going to the Stanley Cup Finals a few seasons ago. They added Michael Del Zotto and R.J. Umberger. They also have Steve Mason in net and are hoping that he improve this season. They’ll struggle but it’ll be fun to watch the line of Claude Giroux, Jakub Voracek, and Wayne Simmonds. The Penguins added Patric Hornqvist, Steve Downie, Blake Comeau and Christian Ehrhoff to an already deadly threat in the Eastern Conference. The power play is always fantastic and with a line like Malkin, Crosby and Hornqvist, I believe that it’ll be the best in the league this season. New coach Barry Trotz is defensive minded and that should help the offensive powered Capitals. The additions of Brooks Orpik and Matt Niskanen make for a crowded blue line in our nation’s capital. They’ll join John Carlson and Mike Green on defense. Calder trophy candidate Evgeny Kuznetsov should make a huge splash into the NHL and could see time on the power play with Alex Ovechkin and Nicklas Backstrom. Vanek has narrowed his list to “4 or 5 teams” and I’d be shocked if the final decision wasn’t Minnesota. Unless Iginla decides that he’ll take a pay cut to return to Boston, I’m not quite sure how the Bruins will find salary cap space to sign him. This should be an exciting bidding war. 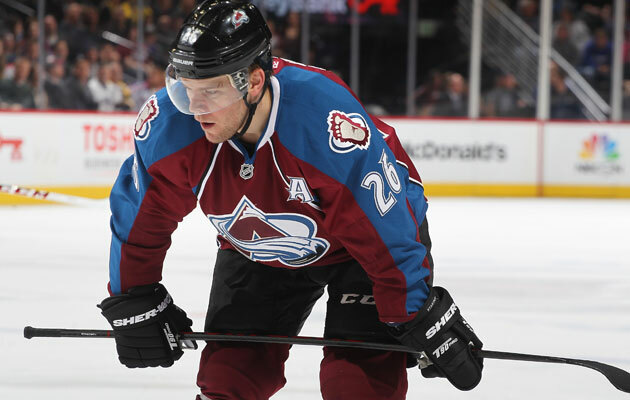 Speaking of bidding wars, the most pursued free agent out there is none other than Paul Stastny. Stastny grew up in St. Louis and so the Blues are certainly intriguing. I think that they’ll make a good offer. Colorado would like to keep him but could very well be outbid by a team that’ll overpay for him. Let’s get this out of the way: Don’t doubt a Moulson return to Long Island. The 30 year old still remains close with one of his best friends John Tavares. 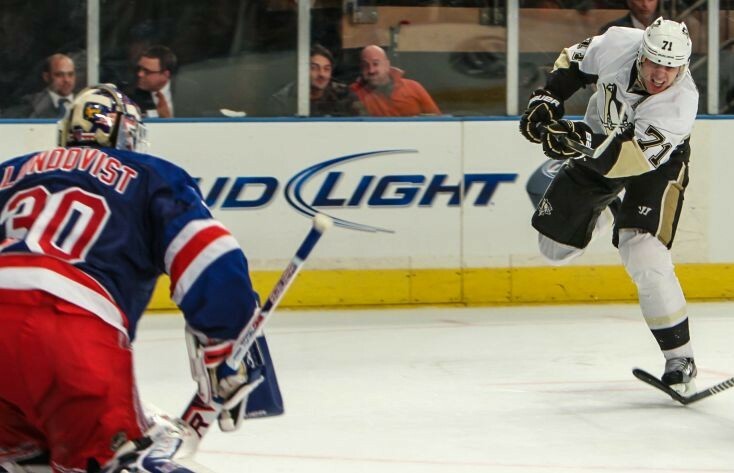 Moulson loved being an Islander. Isles GM Garth Snow made his mistake when he dealt Moulson to Buffalo for Thomas Vanek, who told the team a few months later that he wouldn’t re-sign. I’m sure Tavares will be chirping in Snow’s ear. The Coyotes bought out Ribeiro for his behavior off the ice. 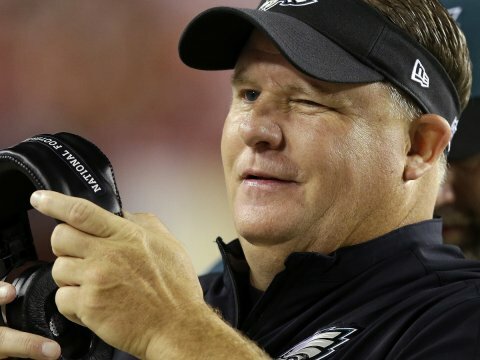 Should be interesting to see who will take a chance on him. Alfredsson has indicated that his two options are the Detroit Red Wings and retirement. Niskanen is the top all around defenseman on the market in my opinion. The Lightning cleared a ton of cap space and I think signing Niskanen is the reason why they did. Boyle’s rights were traded to the Islanders, but they couldn’t nail down a deal so he’ll hit the FA market. His age will effect his contract so don’t expect anyone to break the bank on Boyle. Ehrhoff was bought out of his remaining seven years of his 10-year deal with Buffalo. Detroit showed a lot of interest at the trade deadline, so keep an eye on them. Del Zotto was not given a qualifying offer by the Nashville Predators, making him an unrestricted free agent. The question with Del Zotto is: can this be a good value pickup? He won’t get paid as much as the others, so a low spending team like the Islanders may take a good look at him. If you notice, the Islanders were listed on each of the defensemen’s free agents possible destinations. Yes, they need a defenseman and so they’ll look at each one. I believe that they should sign Orpik but don’t think they will. He has a blistering shot and is a force on defense. A hard hitter, Orpik will be a good fit wherever he goes. This is a rough spot for Hiller here, sharing the market with Brodeur, Miller and Nabokov. But he could go to a team such as the Lightning and Jets who have a shaky situation when it comes to a plan B in net. Instead of retiring, Brodeur will explore his options outside of New Jersey. I don’t expect him to be signed on the first day of free agency. Miller already met with Vancouver officials and my belief is that he’ll be signed by them. Another interesting signing will be Nabokov. He wasn’t close on a deal with the Isles and so he’ll go out to free agency. The Capitals need a backup for Braden Holtby. Philly is over the cap and so I think Nabokov will end up with the Caps. With the first week in the books, the second week of the NBA season looks to be just as exciting. Two of the top teams in the Eastern Conference square off in a showdown in Bankers Life Fieldhouse. Derek Rose goes head to head against Paul George and the undefeated Indiana Pacers. This one is a must watch. 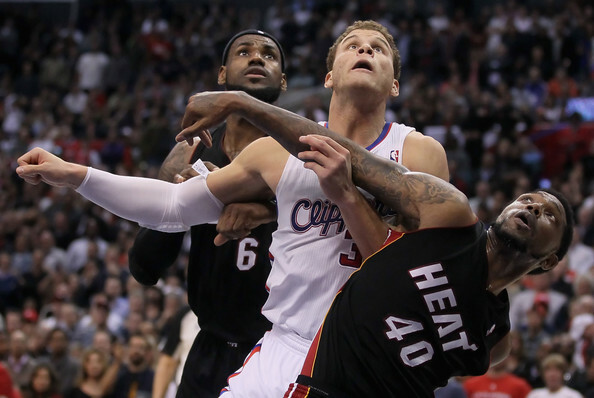 The Clippers head into South Beach after the Heat’s rough week last week. The Heat opened up the season going 2-2, and they’ll try to pick up the pace moving forward. Division standings are starting to take form, as we are now one month into the season. Two of the brightest stars in the NHL will face off in this epic battle at the Verizon Center. John Tavares leads the Islanders into Washington, where Alex Ovechkin and the Capitals sit at .500 on the season. Only one point separates the teams in the standings, so it should be a good battle. The Rangers and the Penguins have had bad blood for a while now, and Wednesday night should be no different. Watch these division rivals square off and Madison Square Garden come alive in this week’s Wednesday Night Rivalry. There’s nothing as wild as a Canadian clash. The Habs head to the capital city to take on Erik Karlsson and the Senators. A must watch game in Canada. This Friday marks the start of the college basketball season and there are a few games to stay updated on. 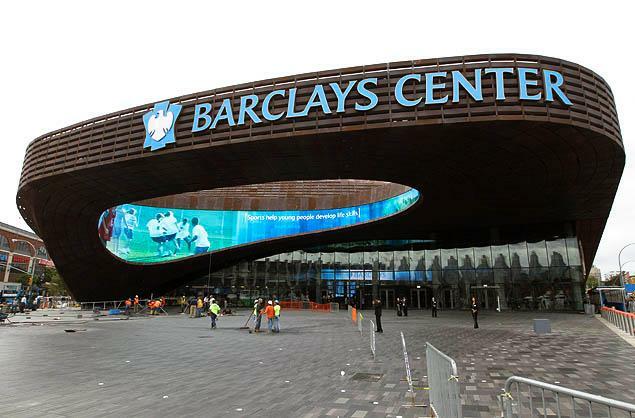 This is sure to be a good game at the Barclays Center in Brooklyn. A small Maryland team took a hit, losing 7’1” center Alex Len. The Phoenix Suns selected Len fifth overall in this year’s NBA draft. Maryland will face a tough test though, going up against a much bigger UConn Huskies team. Not much needs to be said here. The Ducks take on the Cardinal in a heated rivalry matchup.